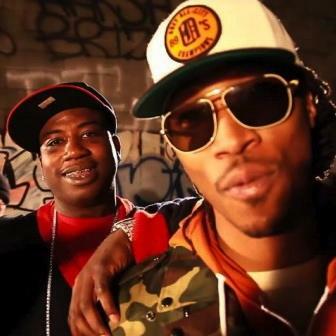 Check out Lost It (No DJ), the latest from Gucci Mane & Future which features a guest appearance from 2 Chainz on the. The track was released on Thursday, September 8th, 2011. Bump Lost It (No DJ), the latest cut from Gucci Mane & Future featuring 2 Chainz on the assist. It was released on Thursday, September 8th, 2011. Things are improving for Gucci Mane & Future with each new offering, and Lost It (No DJ) is certainly no exception. It's a worthy addition to the Gucci Mane & Future's catalogue, which has seen much evolution as of late. We're definitely anticipating the next step. If you dig this, visit Gucci Mane & Future's profile for the latest info, news, songs, and mixtapes.